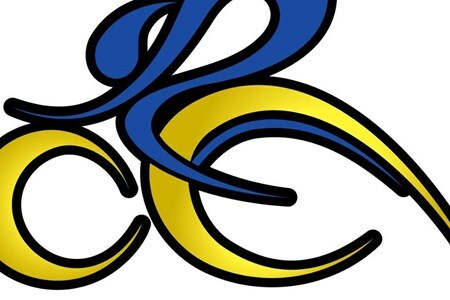 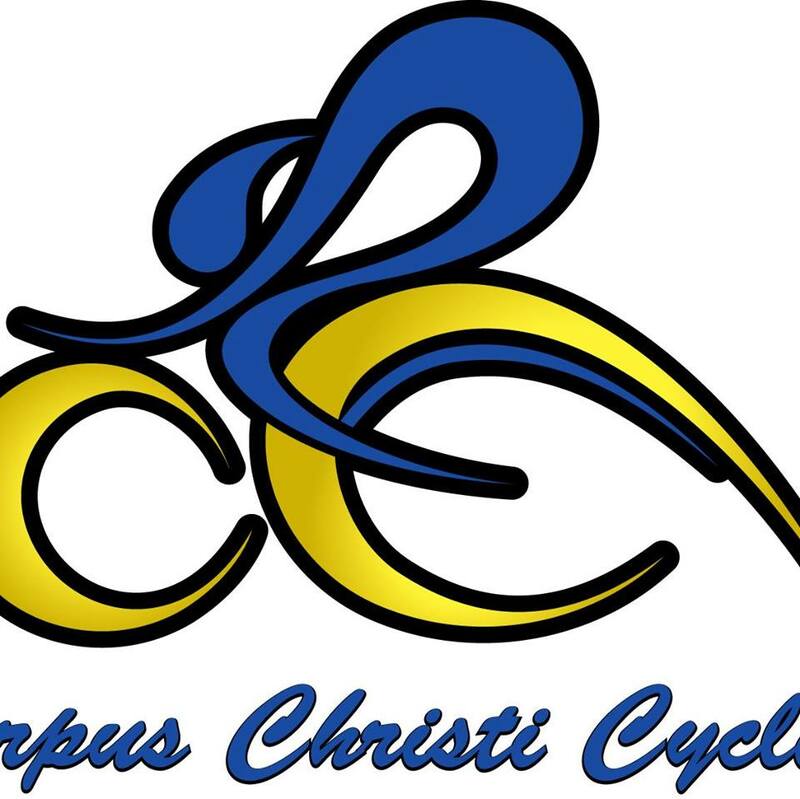 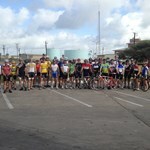 Corpus Christi Cycle Club (CCCC) is a 501C3 registered charity. 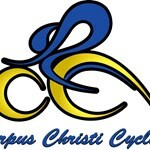 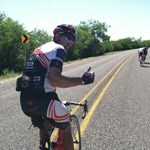 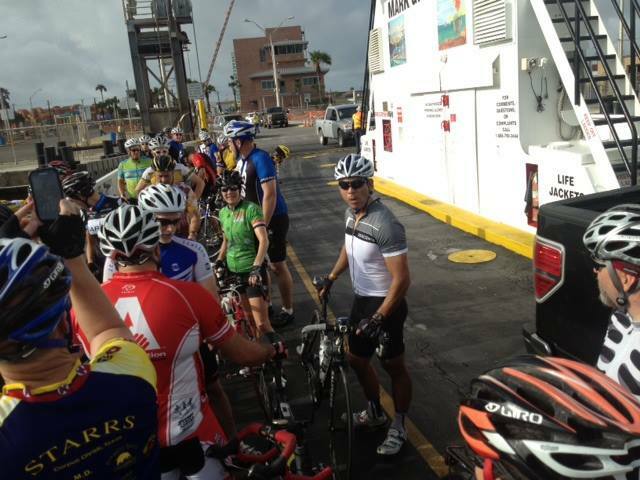 Through this website, you can find rides and cycling groups specifically geared to cycling in the Corpus Christi area. 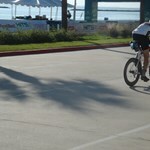 ... moreIf your a new rider or experienced cyclist, this site will help you find the best ride for you.